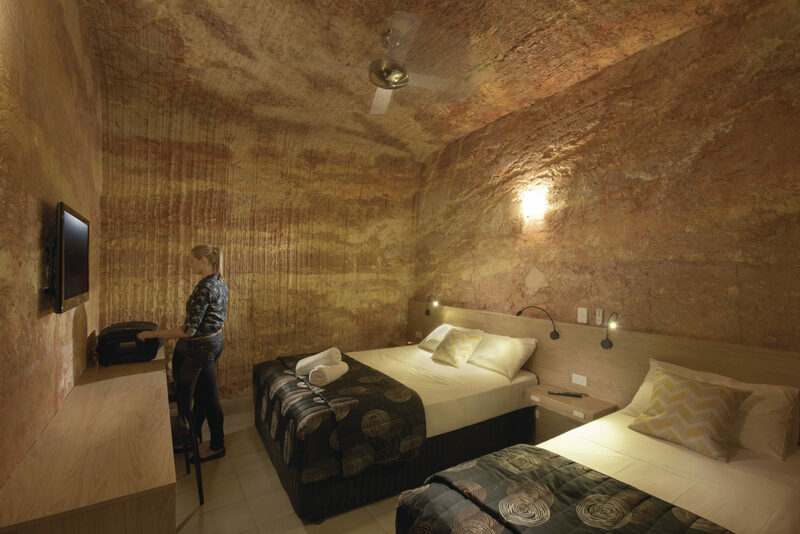 Coober Pedy is situated in the Outback of South Australia, 846km North of Adelaide and 685km South of Alice Springs. The Stuart Highway is one of the best highways in Australia and the journies north and south of the town is both comfortable and interesting. 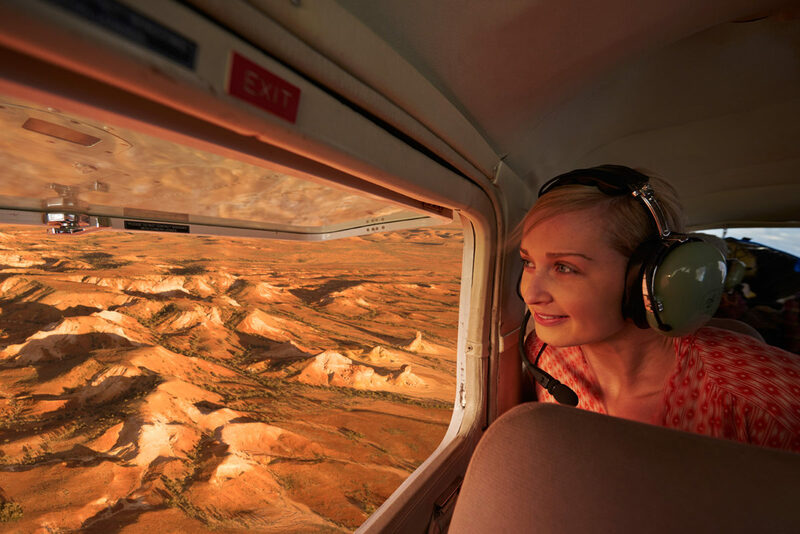 From Adelaide, the journey takes approximately 8-10 hours and 6-8 hours from Alice Springs. Please be aware that, when venturing off the highway, roads are unsealed and often impassable after heavy rain so please check weather forecasts and road conditions before you travel. Wrights Air for Charter Flights. 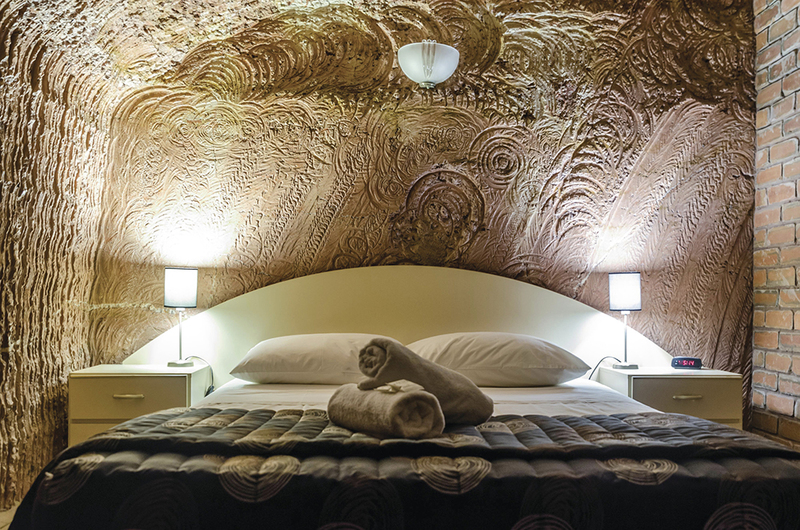 There is much to discover in and around Coober Pedy and a two day/three night minimum stay is recommended to make the most of your visit. Below is a brief suggested itinerary. 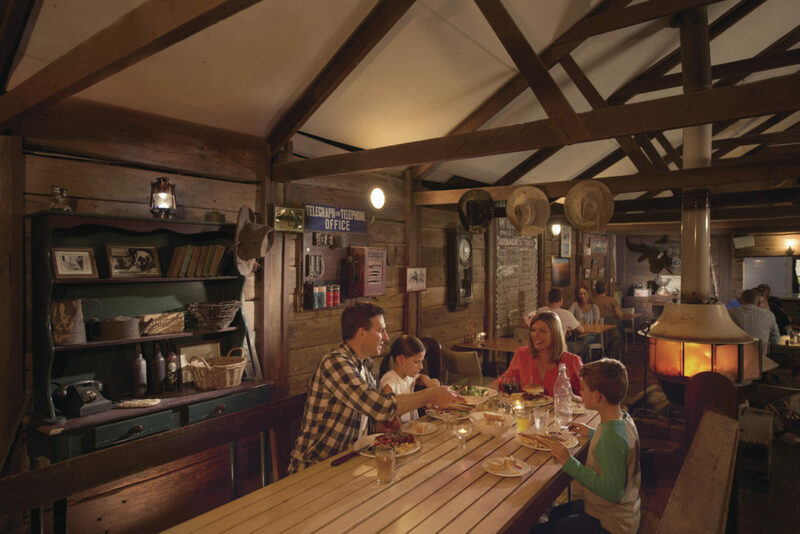 Morning – Allow at least half a day to visit a museum to learn about the region’s history, mining, geology, landscape, underground lifestyle and Aboriginal culture. 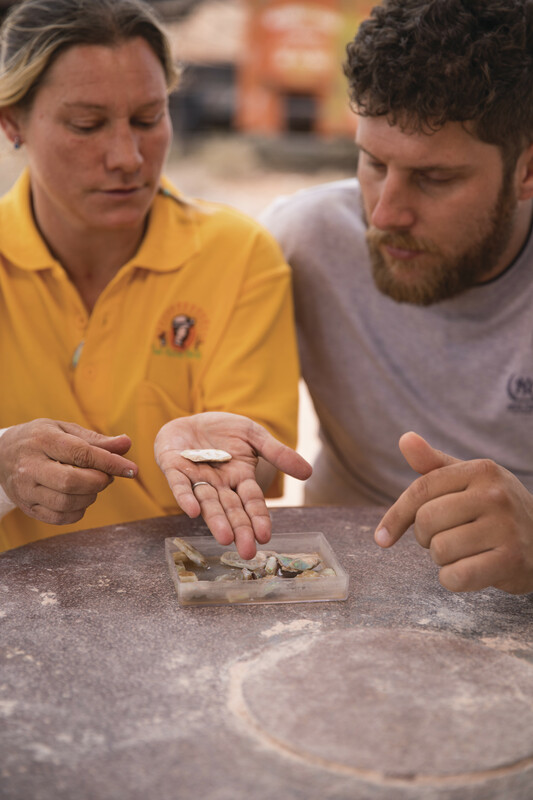 You will explore dugouts and see valuable opals and fossils, plus the award-winning short documentary ‘The Story of Opal’ at Umoona provides an excellent overview of the area’s ancient and recent history. 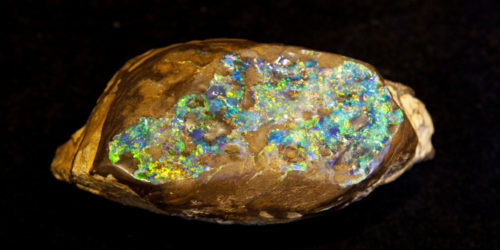 Afternoon / Evening – Visit a working mine to see how opals are traced and extracted, both by modern and older methods, and try ‘noodling’ for opal yourself. There are guided and self-guided tours available. 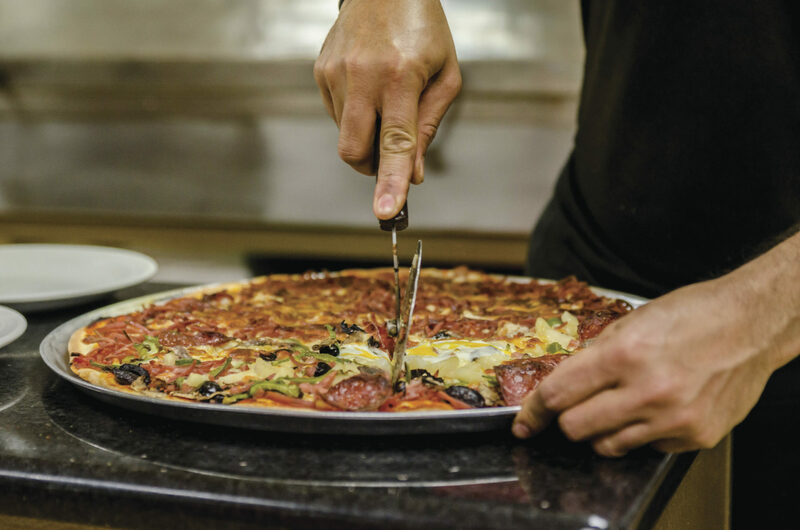 There is a variety of multicultural restaurants to choose from for breakfast, lunch & dinner. 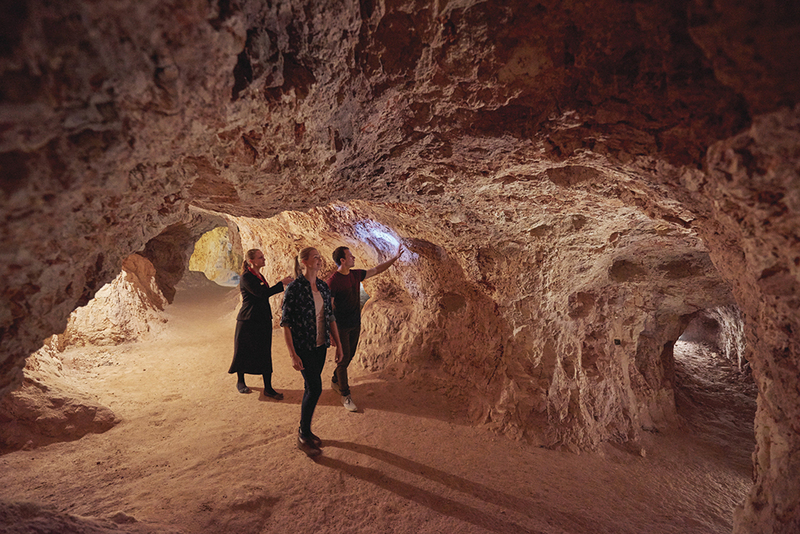 Morning – Explore the town of Coober Pedy to discover the unique lifestyle. 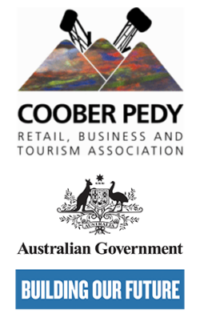 Key attractions include the underground churches, the grass-less golf course, the Kangaroo Orphanage and the numerous opal shops & displays. 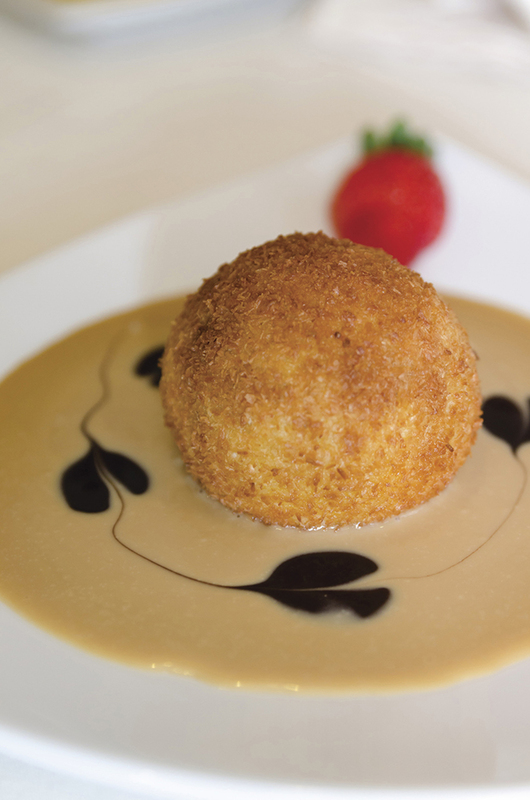 Take a guided tour or navigate your own way. 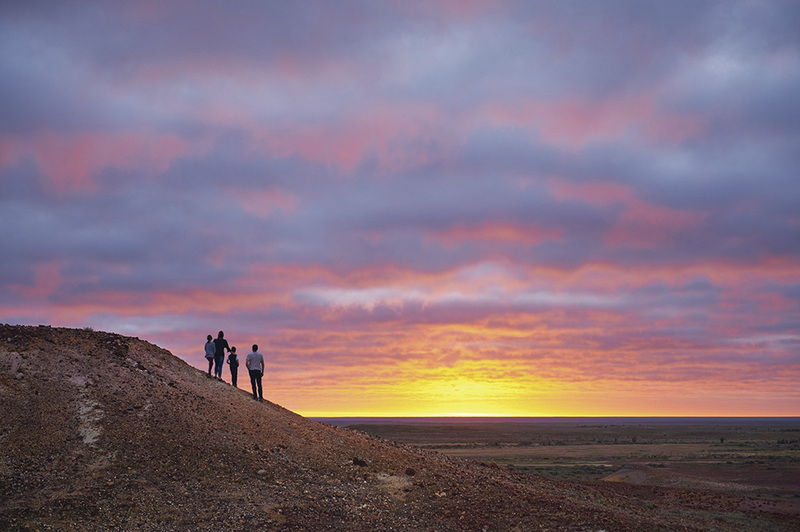 Afternoon / Evening – Venture out of town to see the stunning Breakaways rock formation, Moon Plain and the Dingo Fence – this is the perfect setting for a sunset experience. You may also recognise some sites used as film locations along the way. 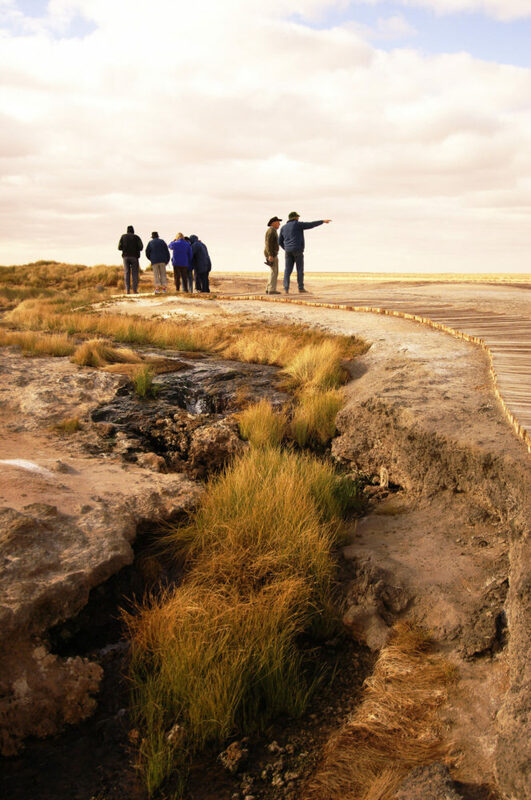 Arid Area Tours & Noble Australia Tours – Painted Desert Tour – a full day 4WD tour through the Moon Plains and past cattle stations and waterholes to the Painted Desert. 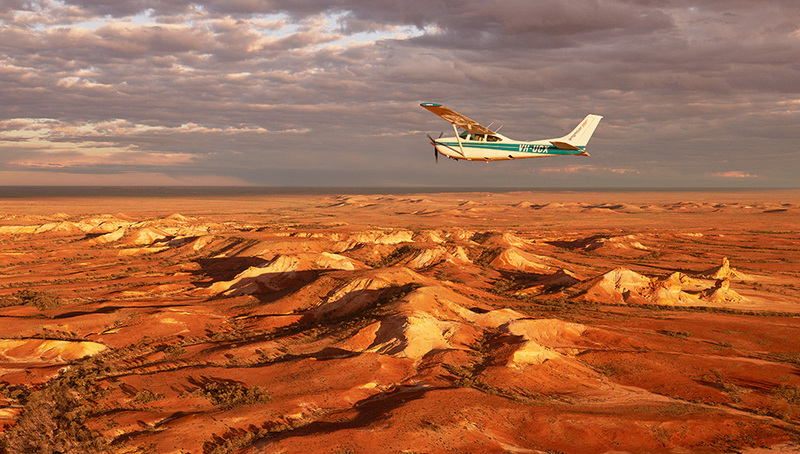 Wrights Air Flights over the Painted Desert, William Creek, Cattle Stations & Lake Eyre. 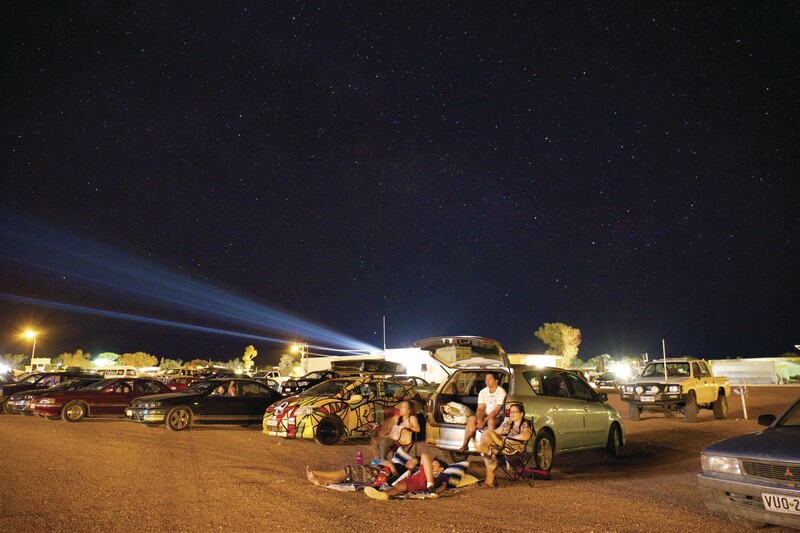 People are attracted to Coober Pedy for a range of reasons. Some are fascinated by our underground lifestyle which is like nowhere else on earth. Many of our homes, hotels, churches and restaurants are tunnelled into hillsides and are almost invisible on first inspection. 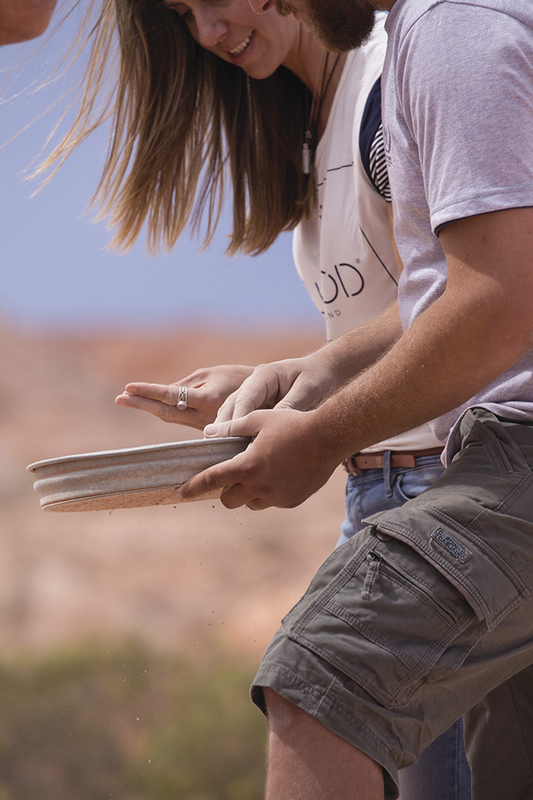 Others are drawn by the very thing that has pulled people from 47 nations to this desert region over the past decade – opal. 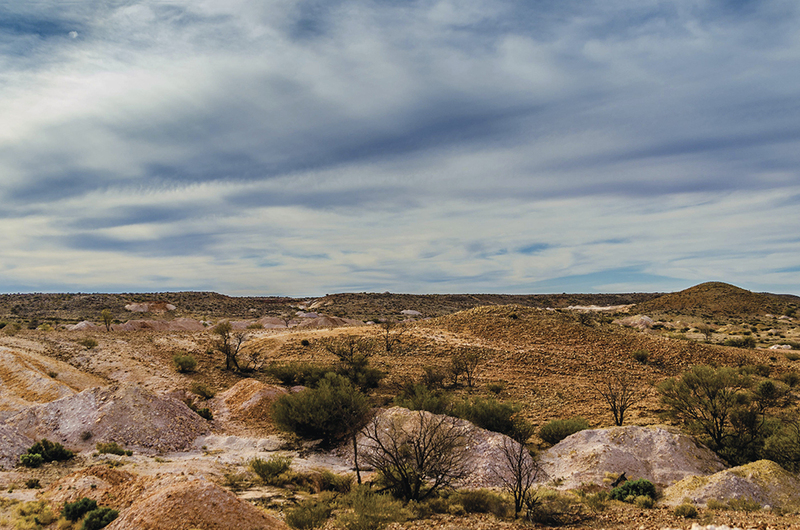 Then there are those who come to see the landscapes: the majesty of The Breakaways, the spectacle of the Painted Desert and the bizarre, moon-like surface of the mining fields. 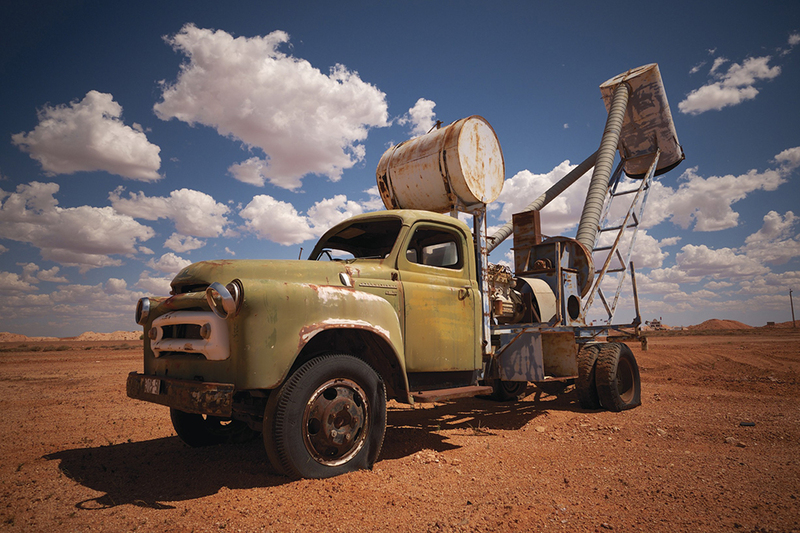 Of course it’s the combination of all these elements that truly make Coober Pedy a place like nowhere on earth. 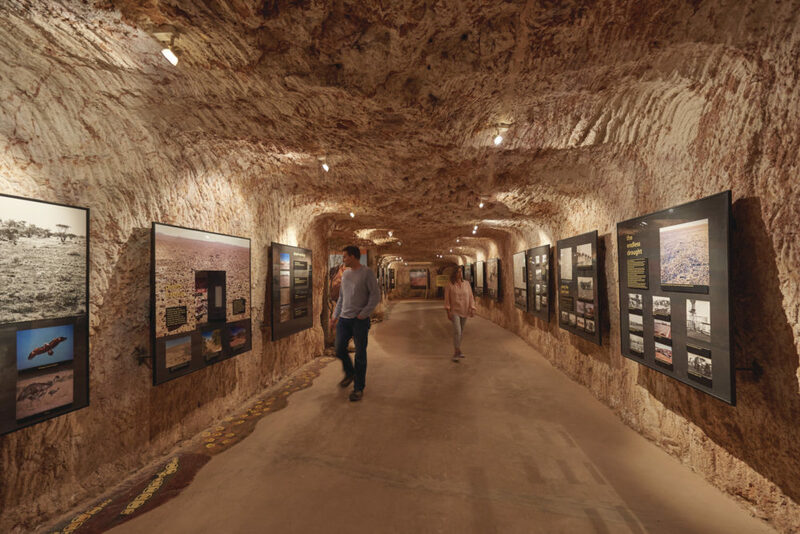 We encourage you to explore all of Coober Pedy and understand how they are in fact all quite intertwined. Climate Between March and November, the weather is very pleasant. Typical of a semi-desert climate, the days are warm but the desert nights are cold. From December to February, the weather warms up and summer temperatures range upwards from 35ºC in the shade. 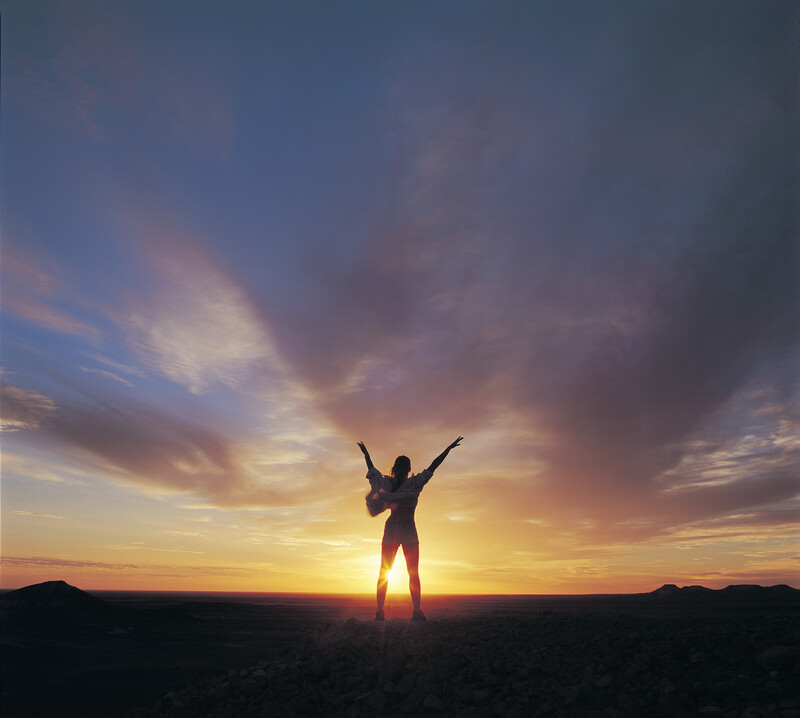 The annual rainfall is minimal, at around 175mm (5 inches) per annum, so summer dust storms can occur. 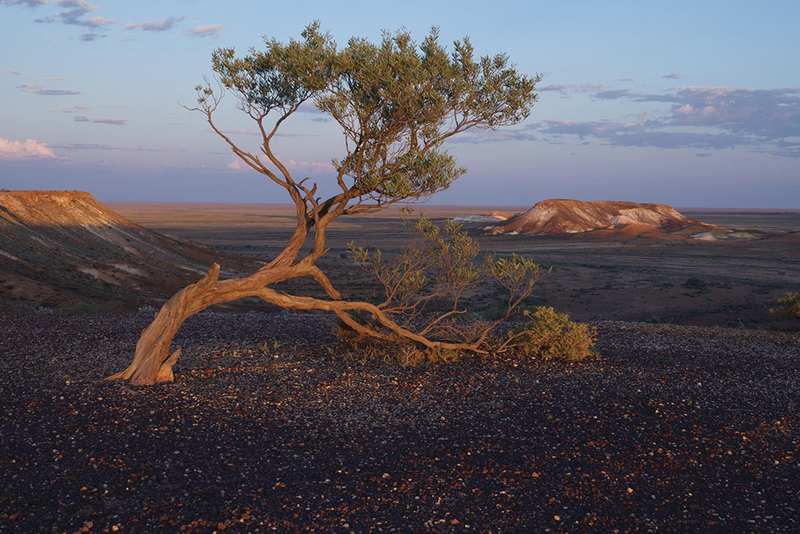 Terrain Coober Pedy lies on the edge of the erosional scarp of the Stuart Ranges, on beds of sand and siltstone 30m deep, topped with a stony, treeless desert. 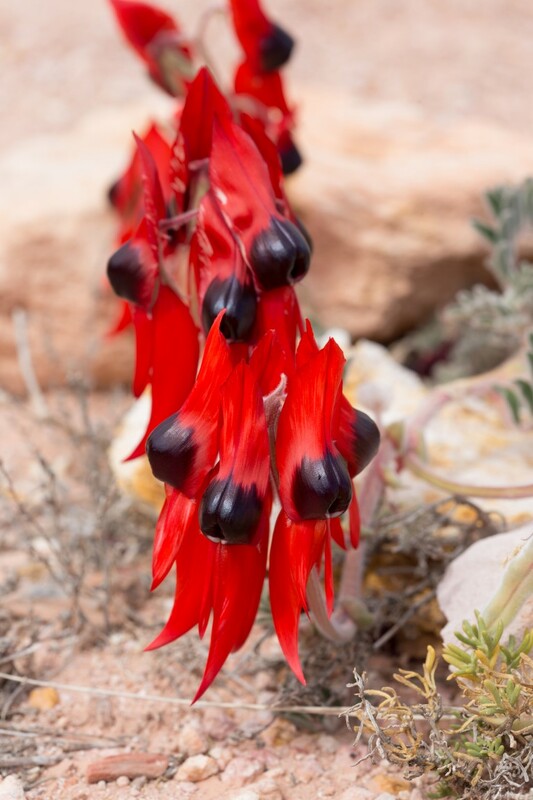 Very little plant life exists in town due to the region’s low rainfall, sandstone and lack of topsoil. A popular attraction is the golf course which, despite its full 18 holes, is entirely grass-less.